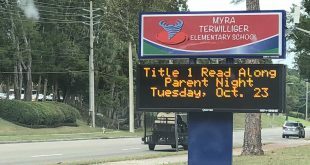 Myra Terwilliger Elementary School will face the possibility of closure if it doesn’t receive a C or higher letter grade for the 2018-19 school year, after receiving a D for the past three years. 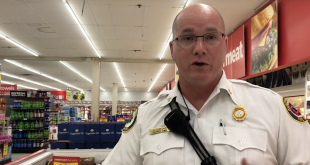 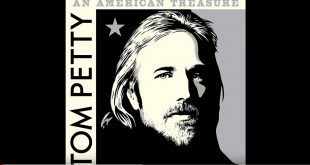 Tuesday is the one-year anniversary of Petty’s death, and the official music video for “Gainesville” – part of his new “An American Treasure” box set – was released Monday. 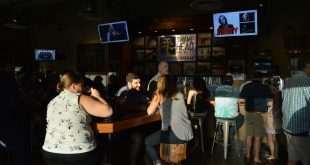 Tom Petty Nation, which bills itself as having the biggest fan group on Facebook with more than 32,000 members, hosted the listening party at Swamp Head Brewery on Southwest 42nd Avenue. 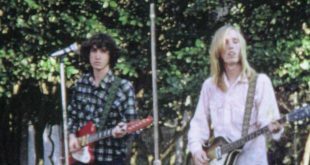 Sandy Stringfellow said he was “the first official roadie” for Mudcrutch, a forerunner band to Tom Petty & The Heartbreakers. 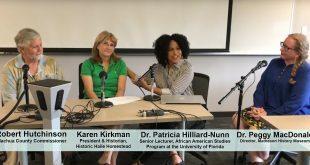 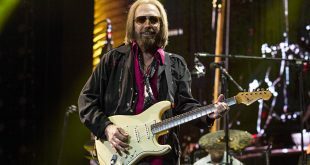 “Homegrown in the headphones” is the opening line and “Gainesville was a big town” is the refrain in Tom Petty’s latest song, an homage to his hometown released Thursday.